We love a blank canvas — but we also love saving time and money. 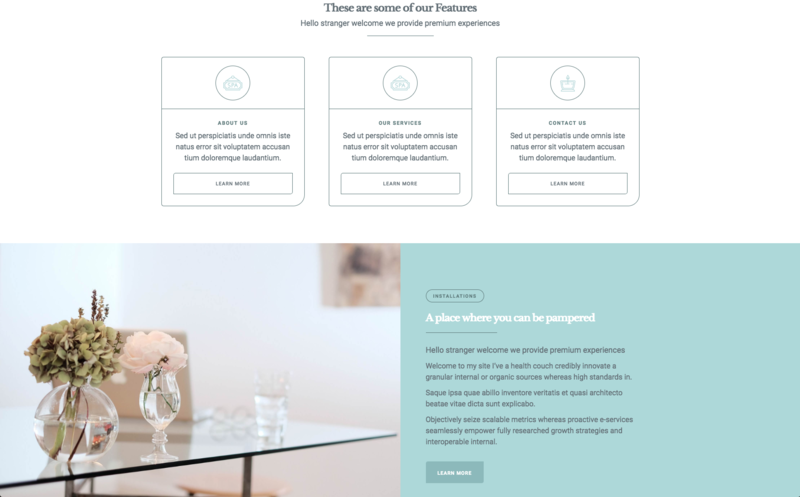 These 8 fresh templates provide beautifully simple starting points for your next project. 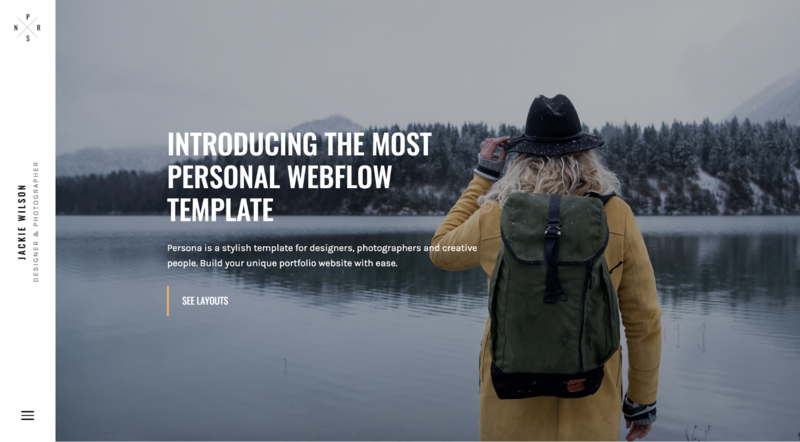 Our ever-evolving selection of templates is perfect for the first-time Webflow user, the designer with a tight deadline, and everyone in between — even you! 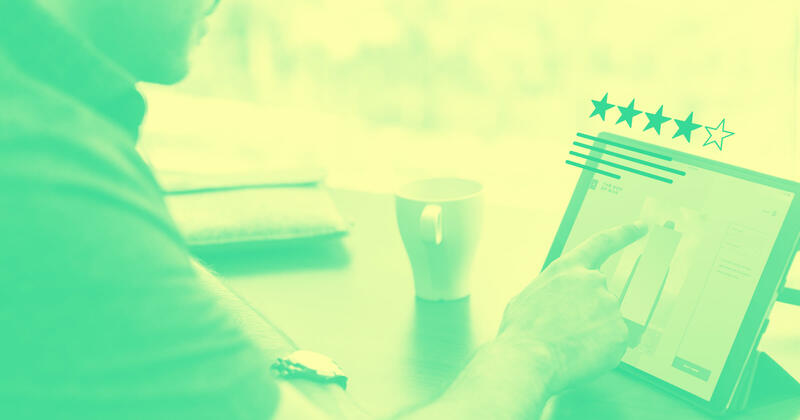 These 8 fresh templates are hot off the presses, and ready for you. 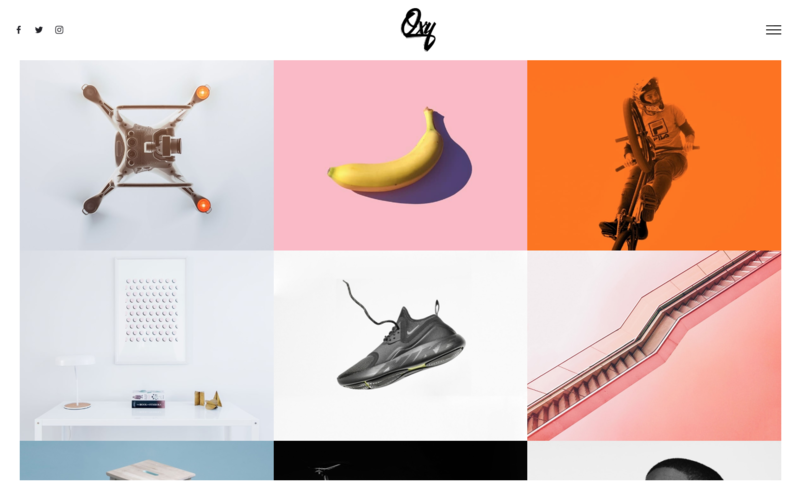 Give ‘em a spin in the Designer, make them your own, and watch your site come to life. 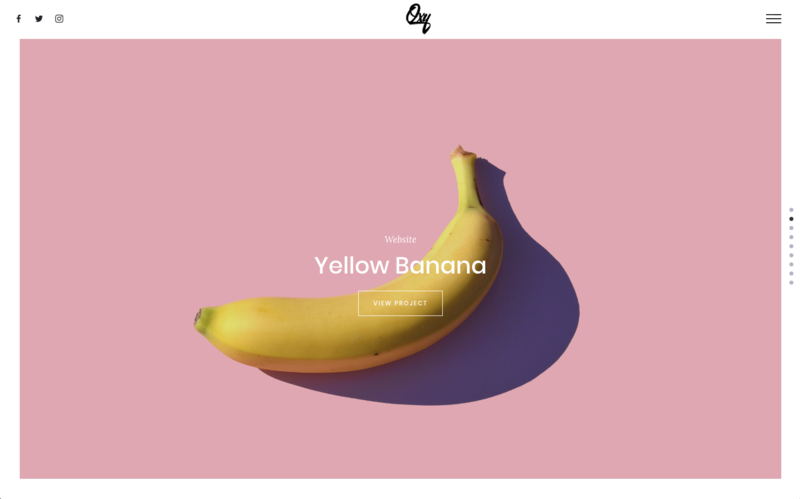 Don’t be fooled by Oxy’s simple design — it’s got a powerful, diverse engine of page designs and components lying behind the pretty banana. Pablo Ramos built Natura with the beauty business in mind. 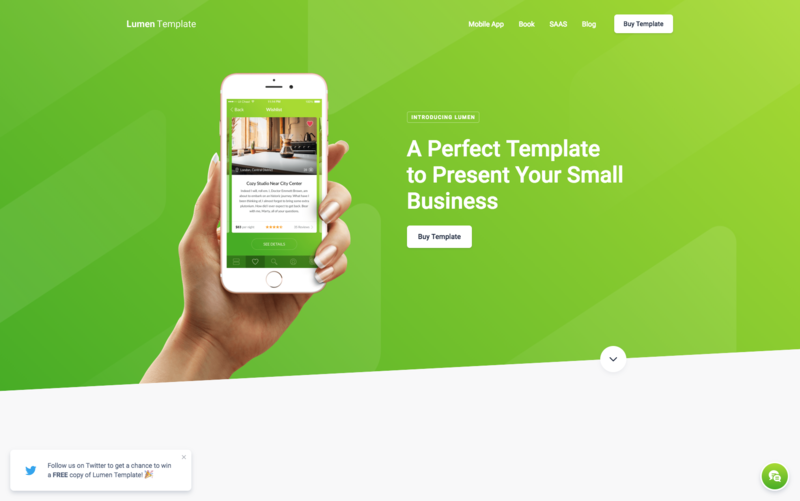 The template comes outfitted with contact pages, detailed pricing pages, and everything else you need to create a beautiful website — and business. 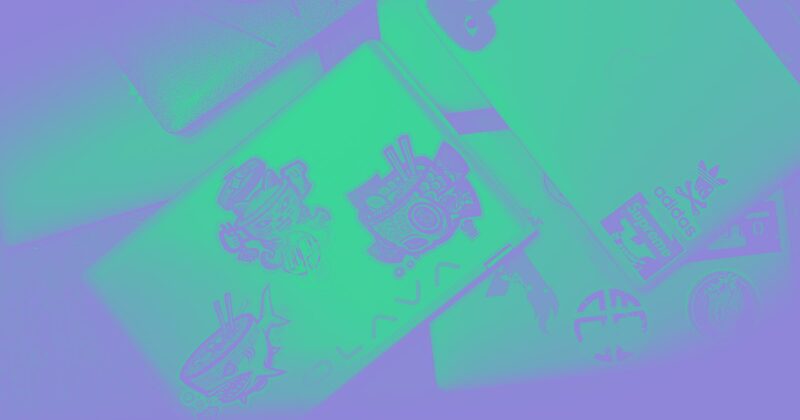 Growing your career or business in the beauty industry? 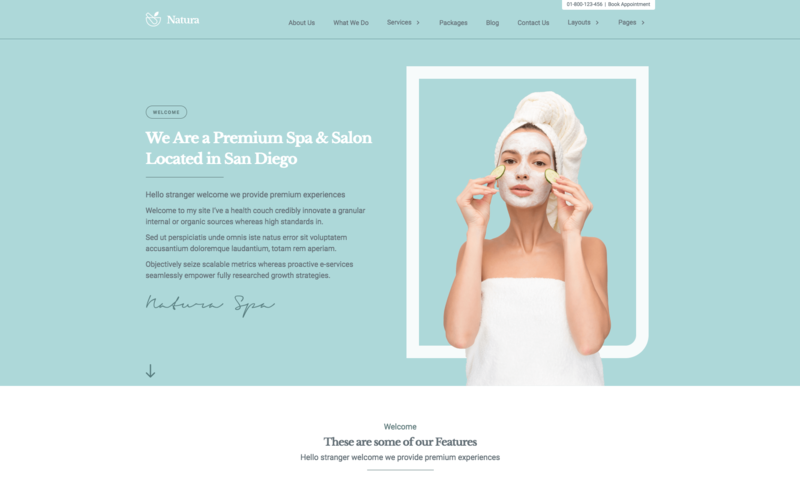 Treat yourself to Natura’s elegant, intelligent, and easy-to-use template. 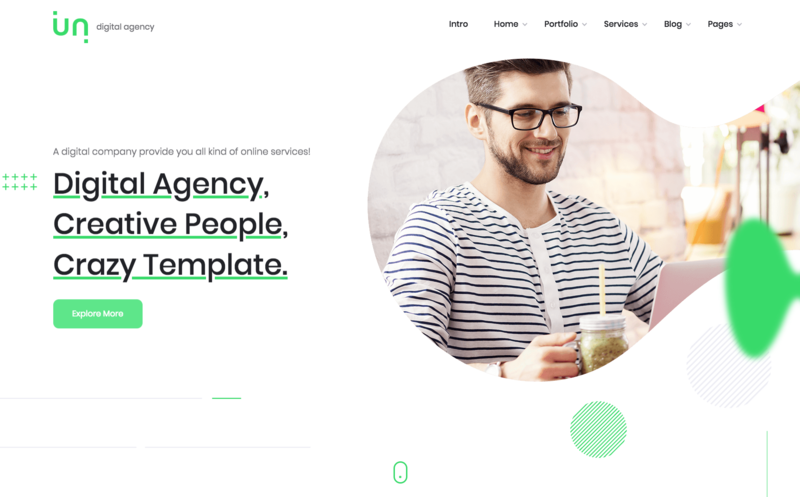 Designed for: Agencies, marketing teams, startups, etc. 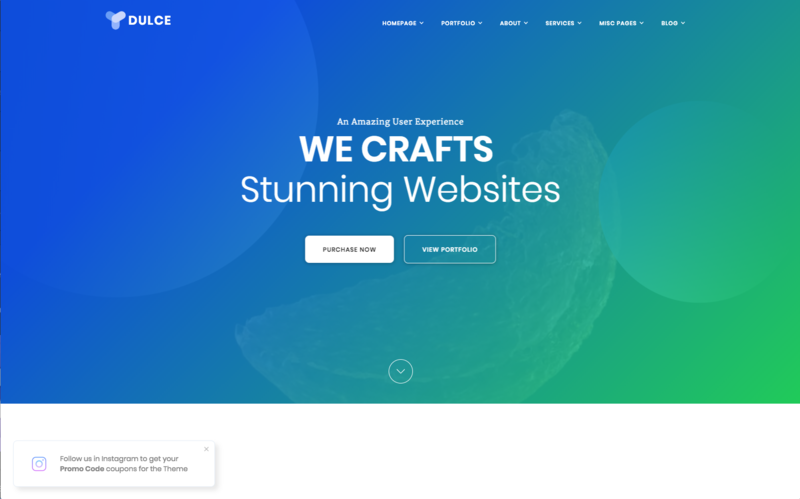 With 6 unique homepage layouts to choose from, Dulce provides a robust base to build any business site on. The bountiful collection of unique components, buttons, and icons makes Dulce a sweet starting point for your business. 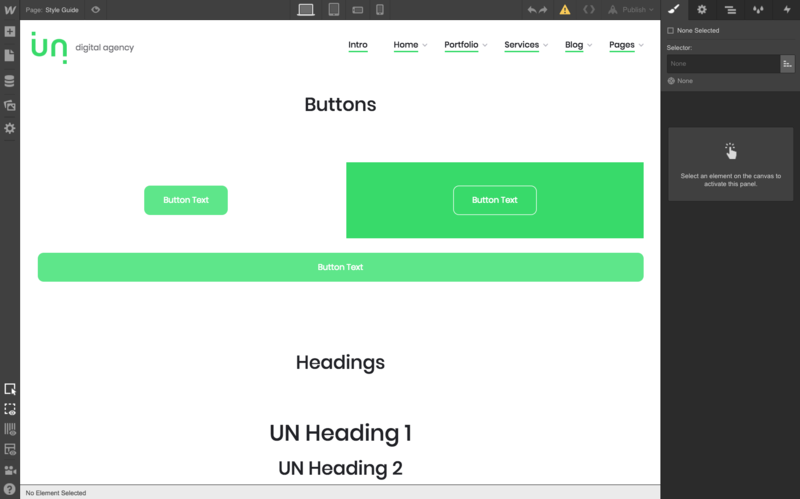 With 8 unique homepage layout options, Persona is one of the most robust UI kits in our marketplace. 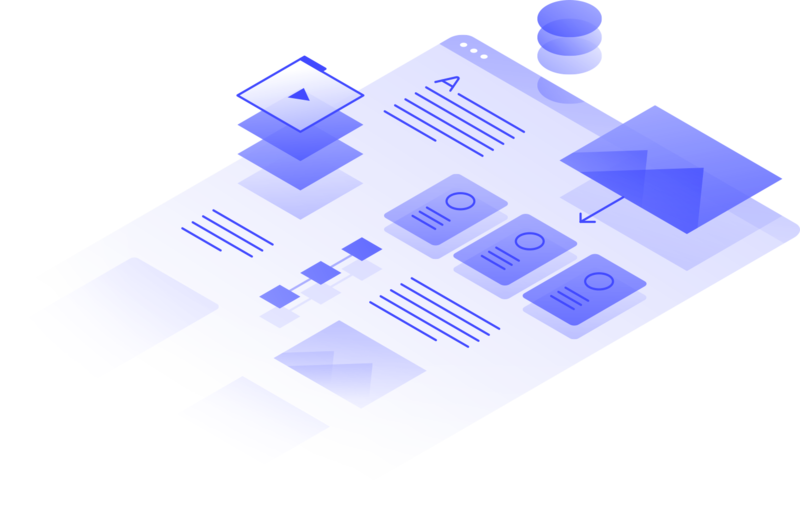 Persona’s pre-designed layouts are perfect for a wide range of creatives, and can help speed up your workflow significantly. 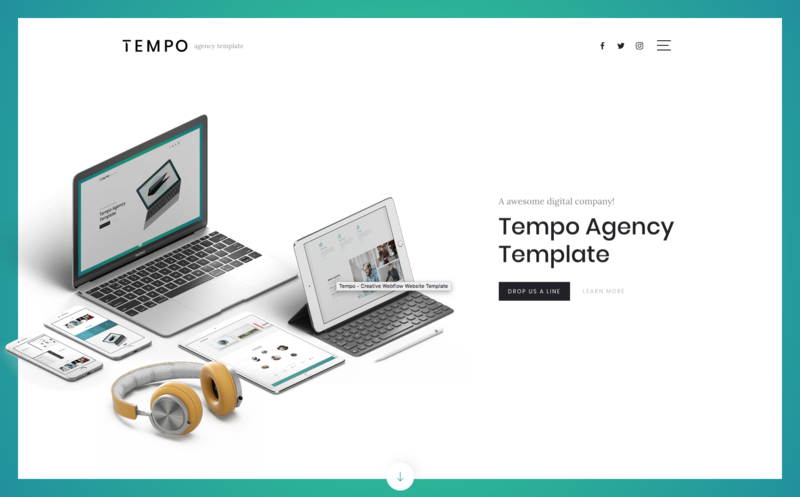 Deni Bozo’s Tempo is built for agencies looking to showcase their work and their team while producing an incredible user experience. 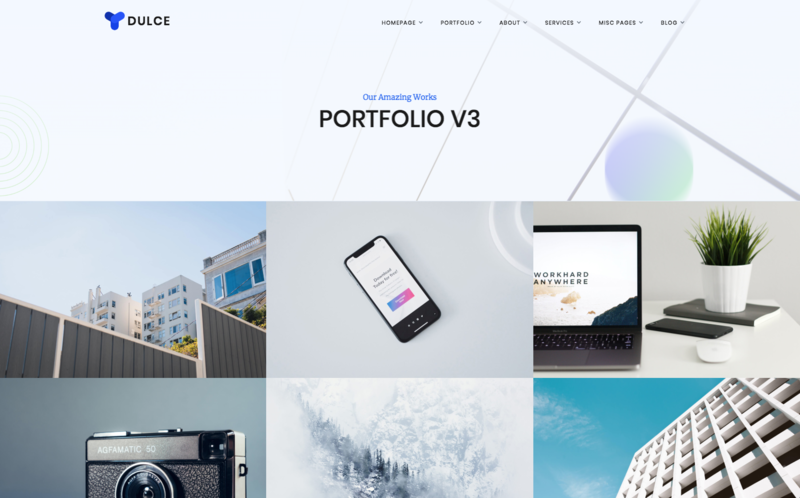 The beauty of this template is in the details: parallax animations, custom buttons, gradient hover effects, and subtle interactions produce a memorable user experience. 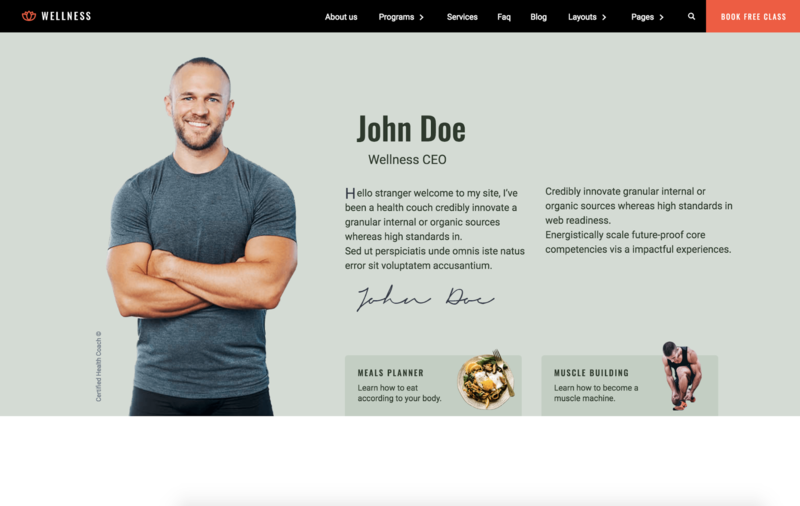 Pablo Ramos designed Wellness for the growing number of professionals in the health industry. 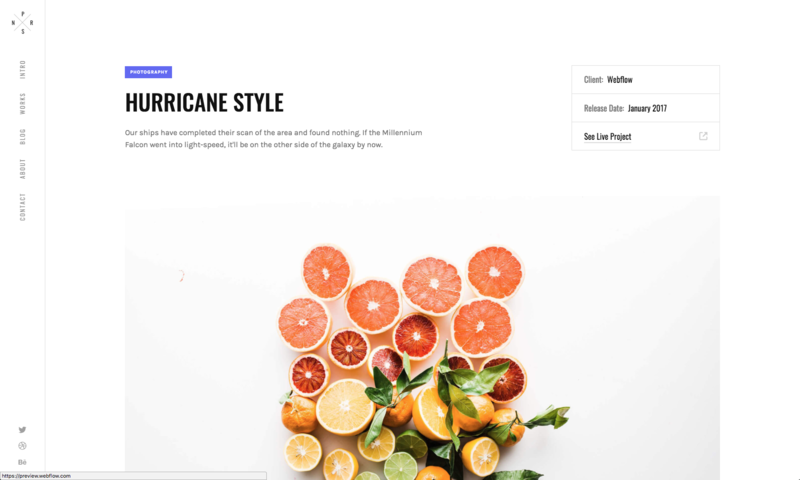 Whether you’re designing a site for yourself or your business, you’ll find everything you need in this robust, thoughtful template. Unlimited lives up to its name as a template for an almost unlimited number of uses. 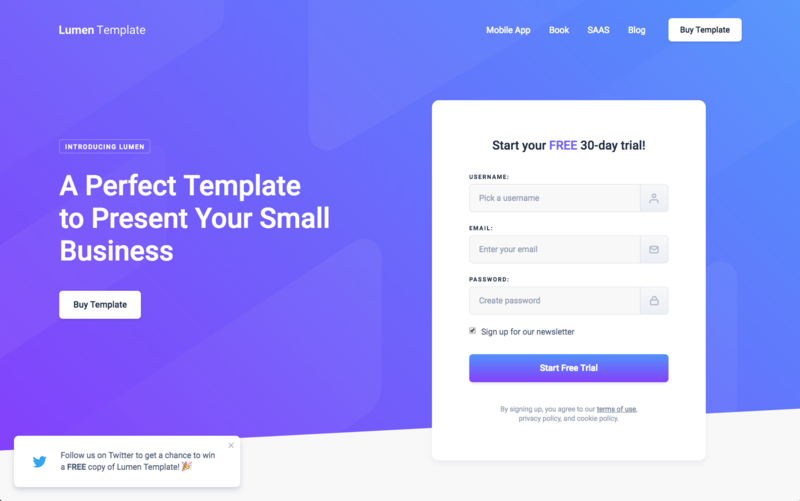 It can be a great starting point for the landing page of a business firm, digital agency, startup, or individual freelancer. 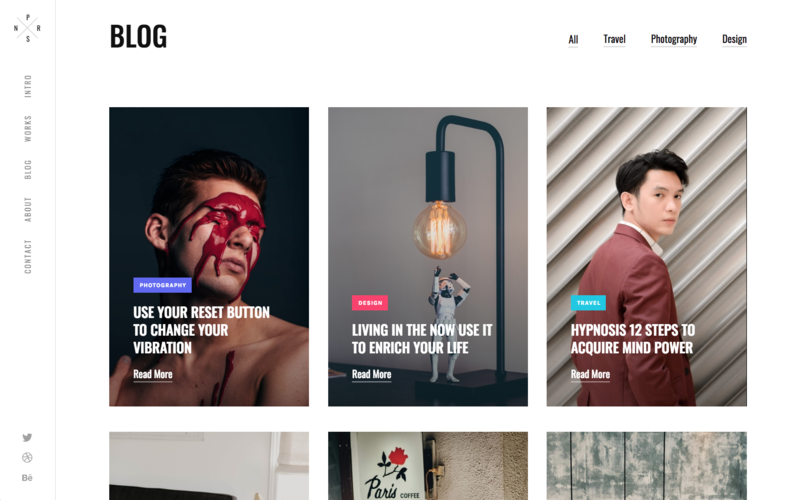 The template features over 100 components that will help you create a “wow”-worthy site without a significant time investment. 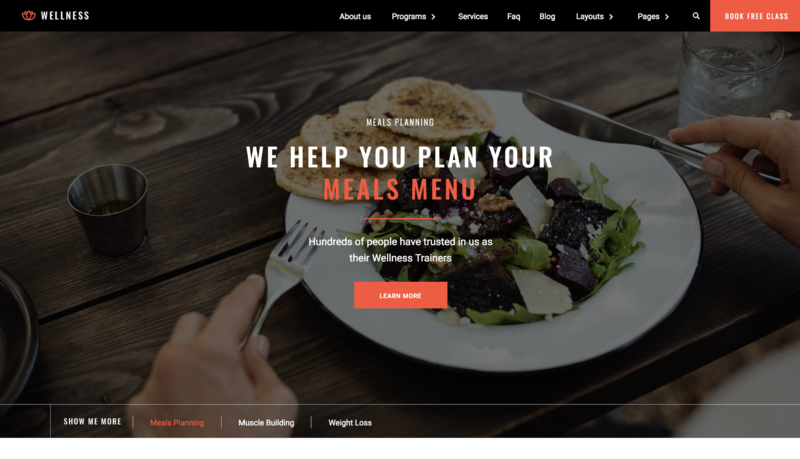 With three unique, colorful landing page layouts, Lumen is perfect for any small business. The refreshing design, robust set of useful components, smooth interactions, and functional forms will help new and existing customers fall in love with your business. We’ll be back to in a few months to share the next batch of new templates! 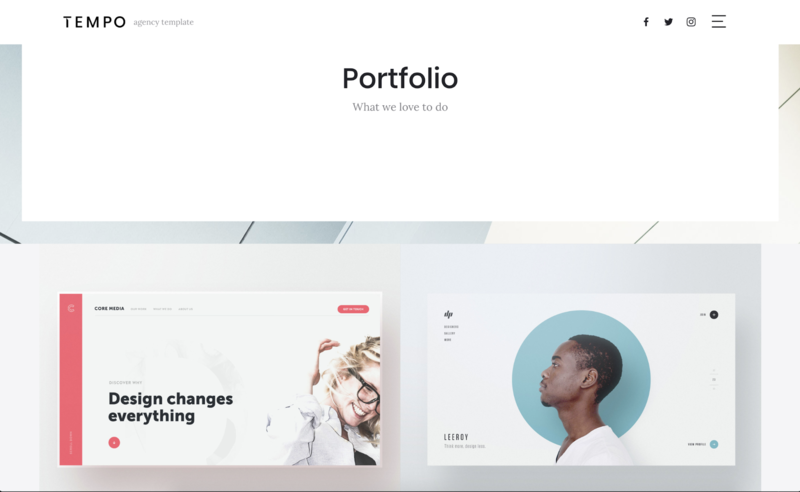 We love seeing new templates from the Webflow community! Check out our submission guidelines to learn more. Fancy meeting you here! I’m a Content Producer at Webflow and a dog enthusiast. The bigger the dog, the better. Find me on Twitter.